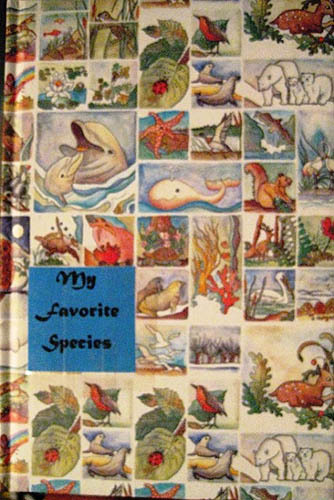 What are your favorite species? Pick any plant or animal that is your favorite and feel free to include as many favorites as you would like. Please add your thoughts, pictures, drawings, or make a collage… about anything and everything that pertains to your favorite species.